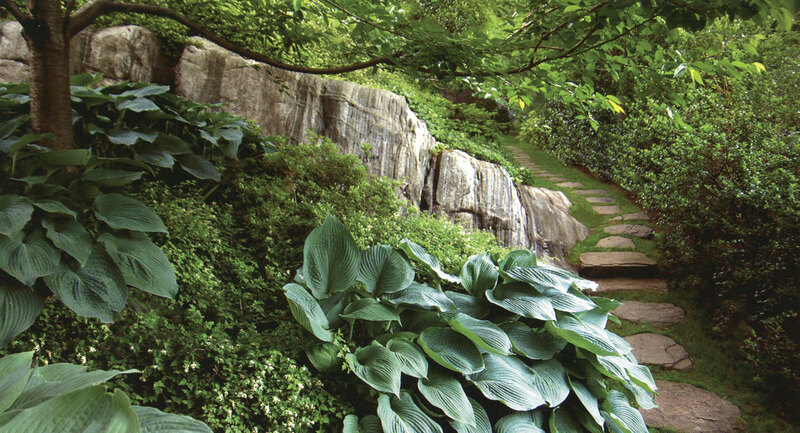 Symbio Design provides landscape design and construction management services for private, institutional and corporate clients. 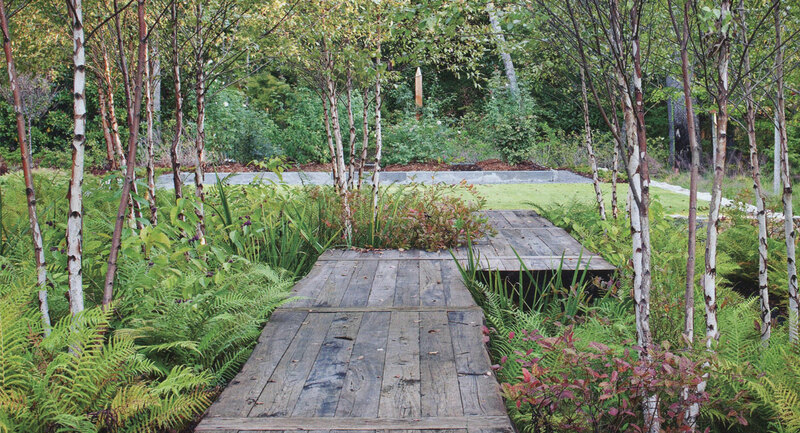 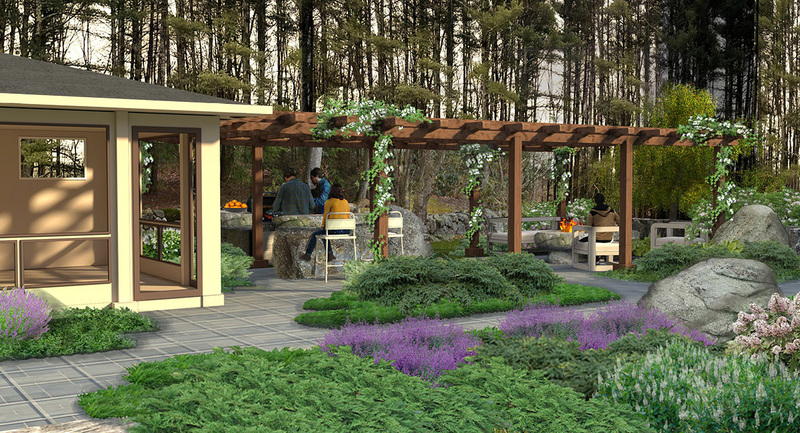 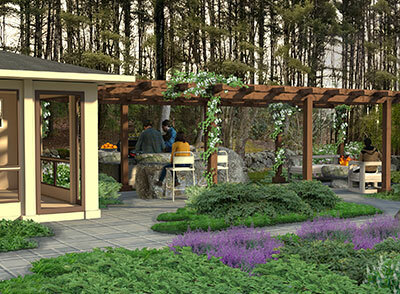 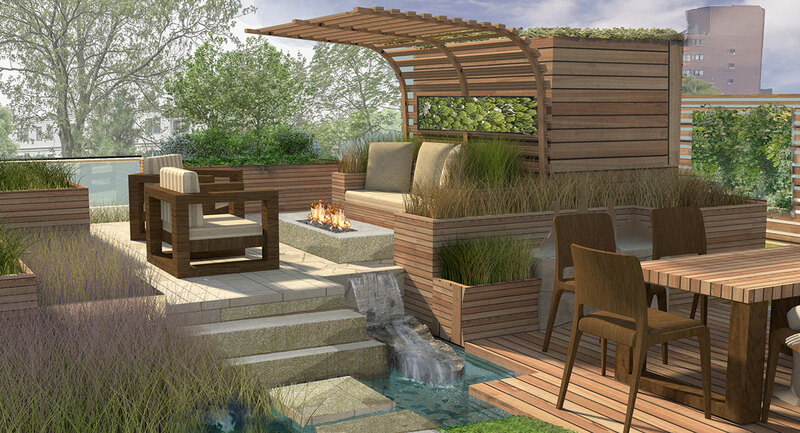 Our innovative design solutions blend form with function to create memorable landscapes that engage and inspire. 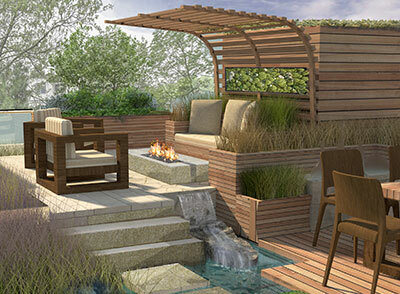 We work closely with you to develop unique outdoor environments that add value and exceed your expectations. 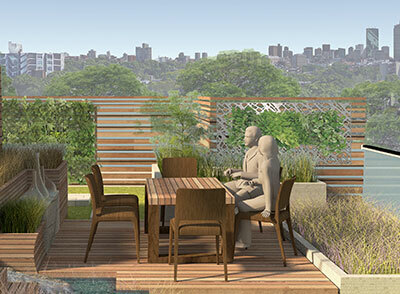 We accomplish this by collaborating with your team of architects, real estate developers and facilities managers to provide well-integrated design solutions. 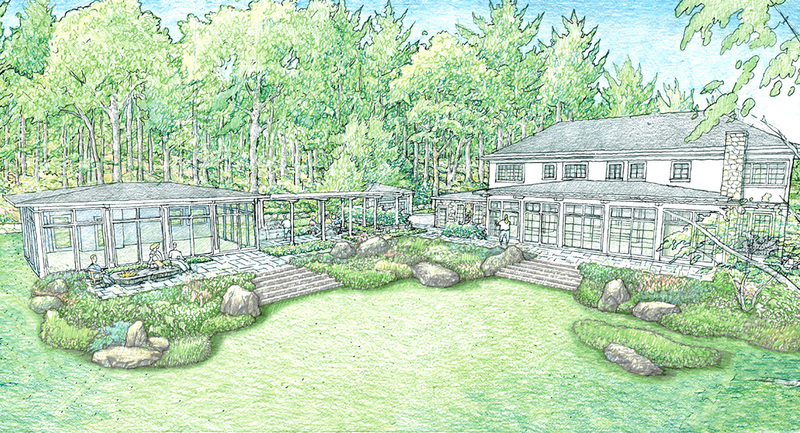 This collaborative approach allows our team to create solutions that embrace the unique challenges of your site and deliver the technical and aesthetic results your project deserves.